Temporary work or temporary employment (also called odd jobs) refers to an employment situation where the working arrangement is limited to a certain period of time based on the needs of the employing organization. A temporary work agency, temp agency or temporary staffing firm finds and retains workers. Temporary or contractual staffing is a short term based assignment, for which a talent is hired. This kind of a hiring decreases the liability of an organization, as these assignment may not include all the benefits which the organization may offer its full time employees. More importantly, since these staffing are for a shorter duration these are primarily outsourced on a vendor payroll. 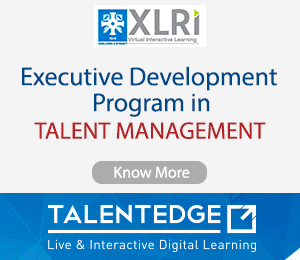 This makes the transition of the talent post assignment hassle free to the organization. Seven Consultancy are the one of Top Reputed HR Consultancy in Mumbai, Navi Mumbai & Thane to provide Third Party Payroll. 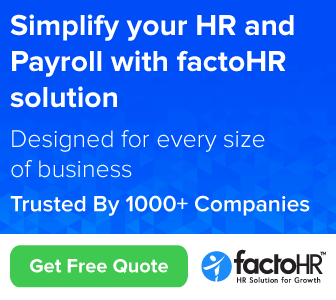 We are helping many SME’s and big corporates to take employee in our payroll to reduce their overheads. They are getting employee as per their needs & timing. It is reducing their Recruitment Process cost. Allowable for Principal employer to give training to contract labour? How To Conduct Training On Customer Service? Job Descriptions For Engineering Establishment?